Wetherby private hire can provide you a pick-up and drop off to a location of your choice, covering Wetherby, York, Leeds & Harrogate. Operating 24 hours a day, 365 days of the year, we’re the local private hire company you can rely on. Our fares are metered, one fixed price. Our drivers have unbeatable knowledge of the local area. They’re all fully licenced, and subject to strict enhanced DBS criminal record checks and medical assessments every year. They also use GPS vehicle tracking on every journey they make, so you’ll know exactly when they’ll arrive with you. Each of our vehicles carries our company logo, so you can identify us with ease. All private hire vehicles, mini-coaches and mini-buses are regularly assessed, meeting only the highest standards for performance and safety. 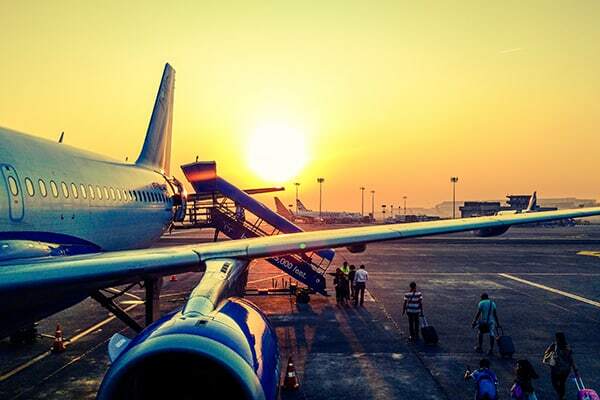 Start your holiday in style with our specialist airport transfer services. We’ll arrange pick-up and drop-off at local hotels and wedding venues. Hire a local private hire vehicle for a day away and pay a fixed rate, whatever time you travel. 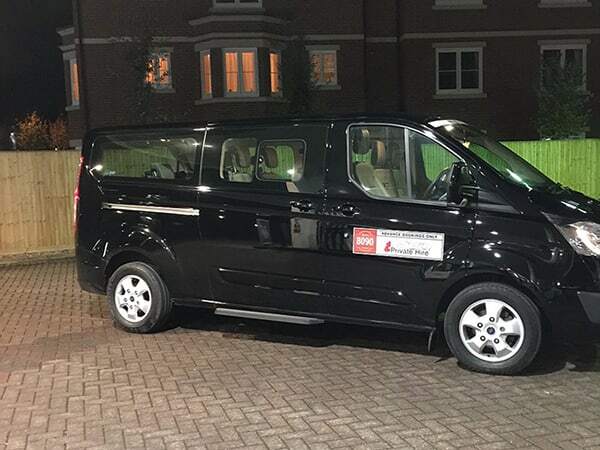 We have a variety of private hire vehicles to suit every customer on any journey. And our knowledge of the local area is second to none. We’ll make sure you arrive in comfort, and on time, with our text-back service keeping you up-to-date. 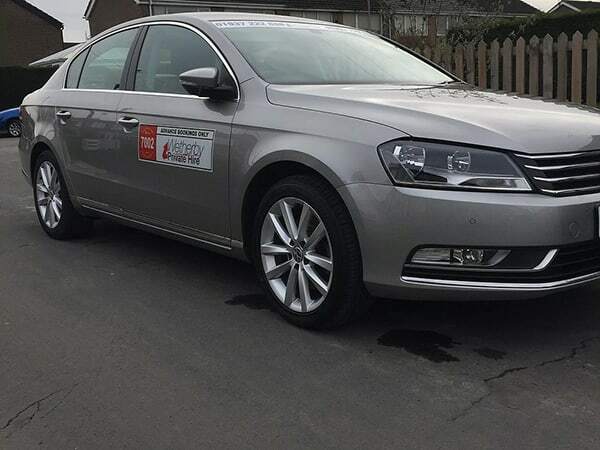 Our standard private hire vehicle is our five-door classic family saloon. We also have small mini-buses, seating up to eight people. Larger groups can hire our mini-coaches. Seating from nine people up to 16, they’re ideal for work away days, family trips, or stag and hen dos. 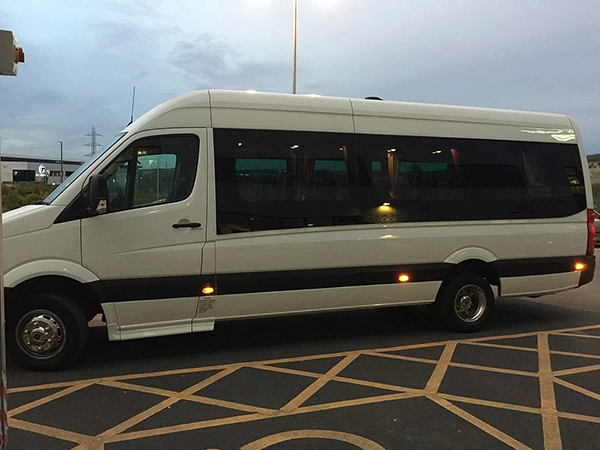 Your group can travel together in style, with up to 16 people seated in our own licenced vehicles. 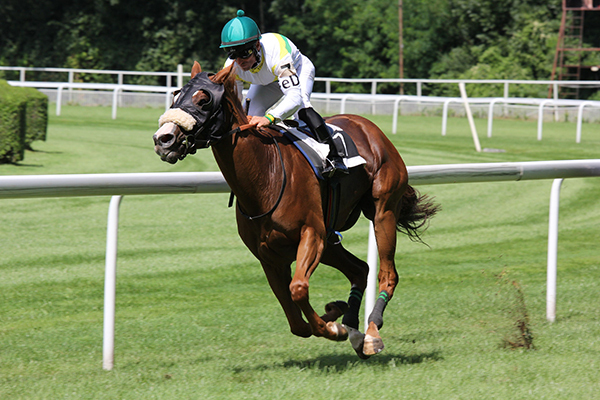 We’ll provide your local privcate hire vehicle to the racecourses of York, Wetherby, Ripon, and beyond. Sit back, relax and know Wetherby Private Hire will take care of your travel. Whether you’re headed on a business trip, family holiday or weekend away, we’ll make your journey stress-free. Avoid high parking fees and crowded shuttle buses. 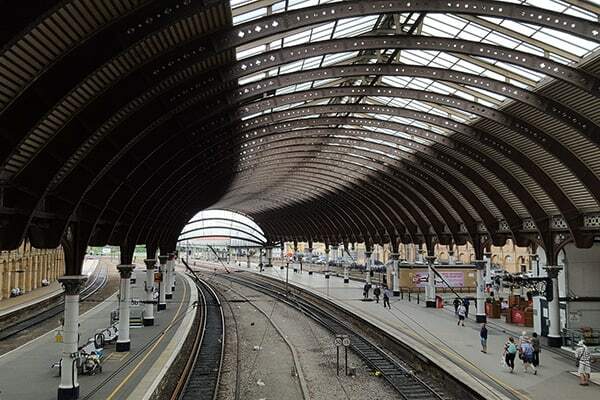 Wetherby Private Hire can drop you and your luggage right at the terminal door. Early morning departure or late night arrival? Our fixed price fees make sure your rate is the same, no matter what time you travel. There’s no need to join busy queues or flag down a vehicle. Pre-book your private hire vehicle, and you’ll end your race day in style. Simplify your company transport as a Wetherby Private Hire corporate account holder. We’ll give you guaranteed availability, streamlined payments, and preferable rates. Our corporate account customers include Leeds City Council, Mercure Hotels, Days Inn and Leeds Bradford Airport, amongst many other national companies. 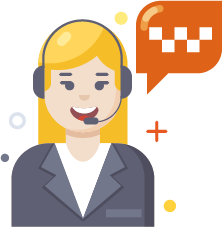 We’re ready to take your call 24 hours a day, seven days a week.